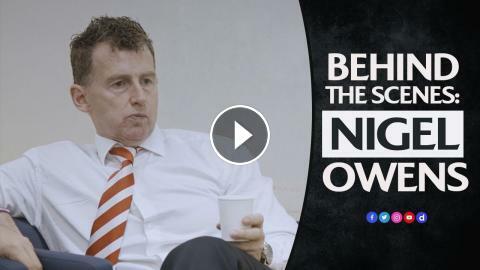 Enjoy a gameday from the perspective of international referee Nigel Owens as the experienced Welshman officiates the recent fixture between Japan and Georgia. Nigel Owens ranks the best games of his career! World Rugby U20s Tries of the Round: Matchday 2. Nigel Owens' First Irish Derby!